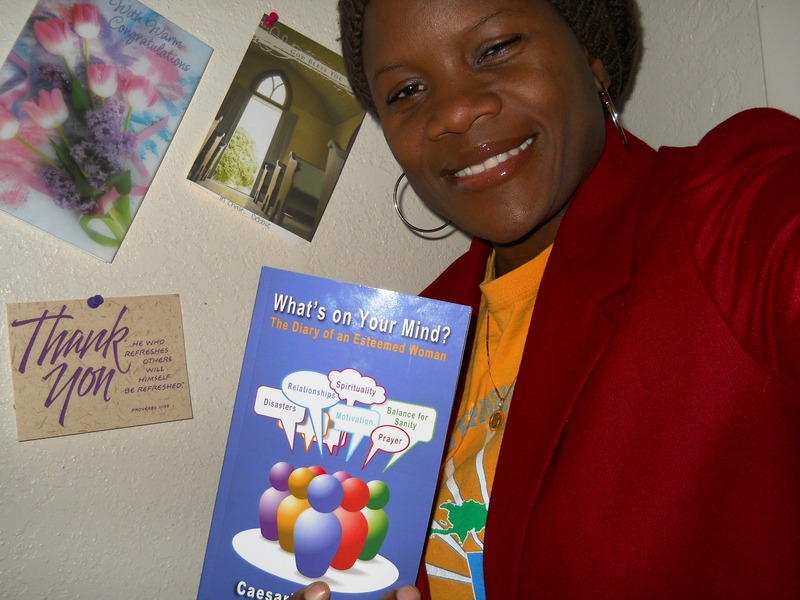 Being a self-published author of two books: “What’s On Your Mind? – The Diary of an Esteemed Woman, and Moving out of the Crowd, have been motivators toward blogging. Blogging here allows me to share my heart on a more regular basis. Both acts should tell you that, writing and reading are skills I cherish and aspire to build upon. My writing journey continues, so do not be surprised when a third project will be materialized within reasonable time. Apart from writing, I have a passion for music – thus the singer and percussionist in me. I lead praise and worship sessions at my local church regularly, and on a national level at various Charismatic Conferences and Rallies annually. Complementary to this is my faith. It would be remiss of me not to mention that the virtue of faith is a key element of my life. It seems hard to separate living from having a faith foundation. Professionally, Youth development has been a priority for me for more than 20 years. It is for this reason that among many things, youth issues are of much interest to me. The fact that young men and women are the NOW,and not merely the future motivates me to want to impact them positively. These characteristics, talents and passions collectively feed my interest in Professional and Personal Development, Advocacy and Lifestyle improvements and the art of being Resilient. Here you will find expressions as pertains to these. This is really great news. Welcome to the line of distinguished publishers! I had no idea you were an author! I read the resume of your book and it is very interesting! I will inform you when I have bought a copy! I am happy for you dear Ceez! God is using you to bring forth his word in ways that are palatable to this present generation! Thanks for your inspiration! I am also working on my first publication! It is good getting such endorsement from you Father. And I would more than like to read your own work as well. that you have a lot to share with the world and God’s people.